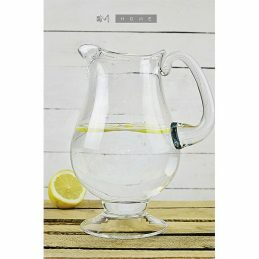 View basket “Handmade Mouth Blown Clear Glass Carafe Decanter Wine Brandy Liquor Whiskey 0,3L Tall 13cm” has been added to your basket. 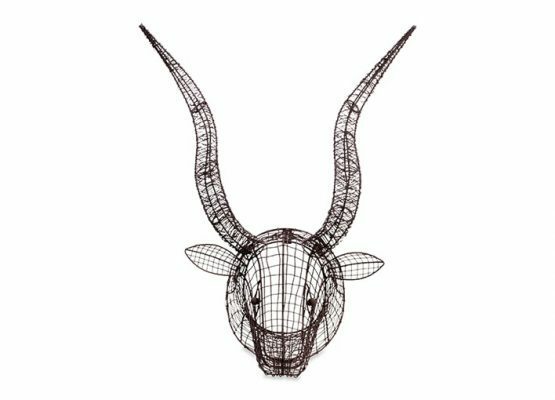 These wire bull heads have an industrial look and feel. 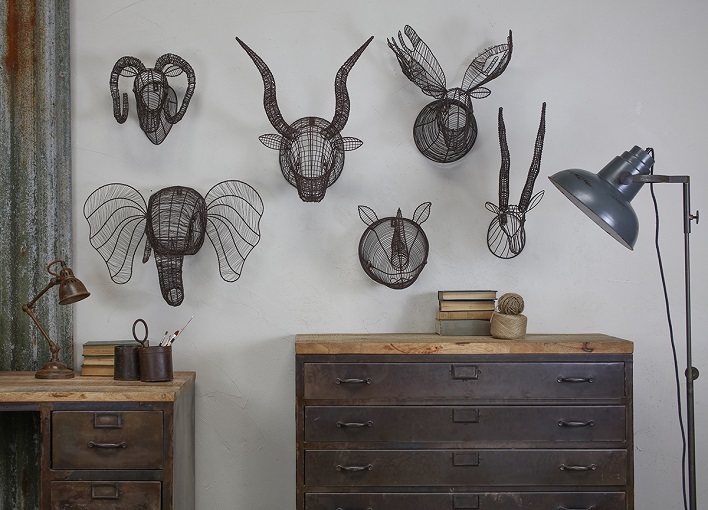 The stylish long horns add character and impact. 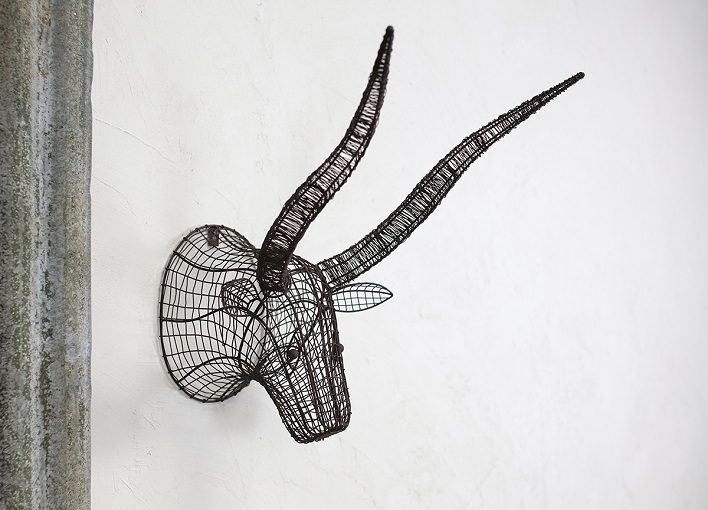 Eko Wire Bull Heads have a striking pair or horns, the entire piece is hand sculpted using traditional tools, creating this unique and handsome bull s head. 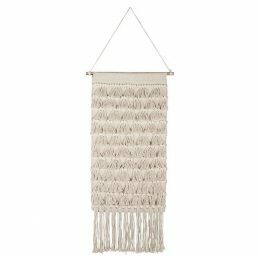 This lovely modern cream woven patterned wall hanging art decoration with many fringes will enhance any décor, from boho to modern. It is a great idea, if you want to add textural art to any room in your house. 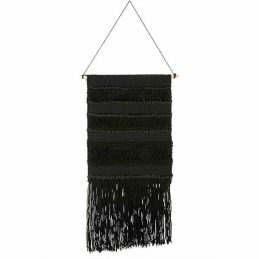 This lovely modern black woven patterned wall hanging art decoration with long fringes will enhance any décor, from boho to modern. 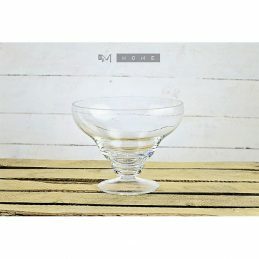 It is a great idea, if you want to add textural art to any room in your house.